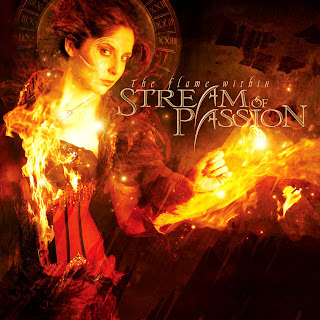 Having discovered the genius of Arjen Lucassen's Ayreon, I decided to check out his side project Stream Of Passion. I was quite optimistic after reading a lot of positive comments on their debut Embrace the Storm, but was rather disappointed by it after listening to it myself. Now at their second album, I decided to give them a second chance, though I still don't find them particularly great.